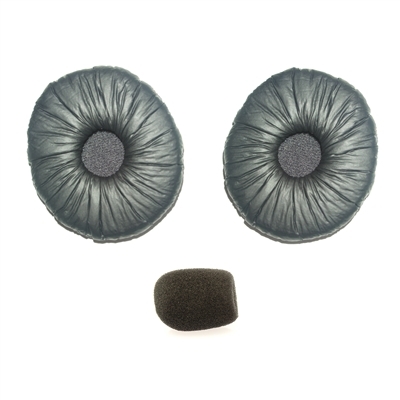 Replacement ear cushions and microphone foam set for OvisLink call center headset. It is only fit with OvisLink call center headset. May not compatible with other headset brands.